Help Center Resources for MembersCan I sync Unison events with my personal calendar? Never miss a scheduled event again! With Unison, you and your members can sync cards with dates to your personal calendar with the click of a button. 1. 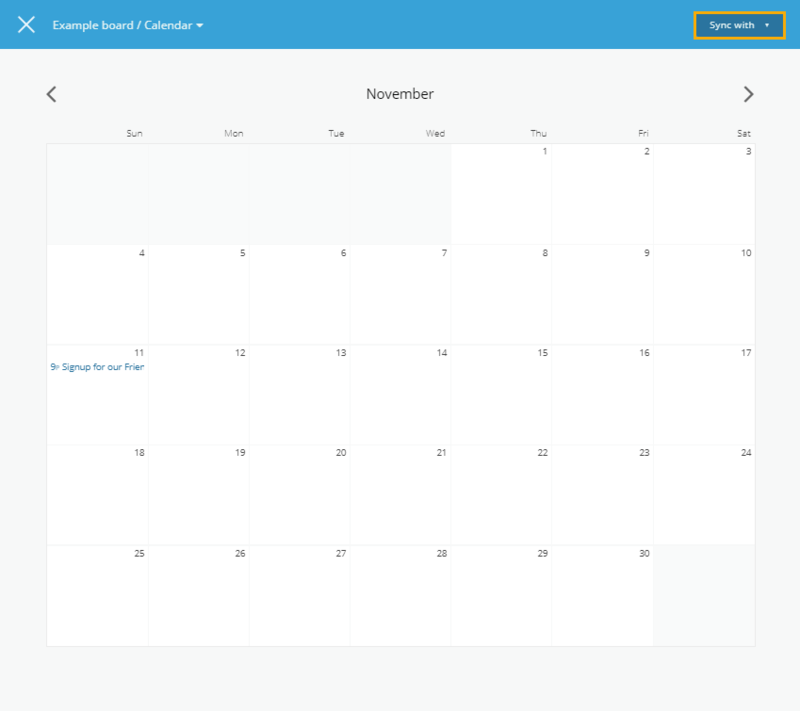 Navigate the the calendar view by clicking on a date in a card or using the calendar projection. Once you sync your calendar once, new events will automatically appear when they are created in Unison! Prev: How can I create my own group?